Interest Free - No Interest Ever! 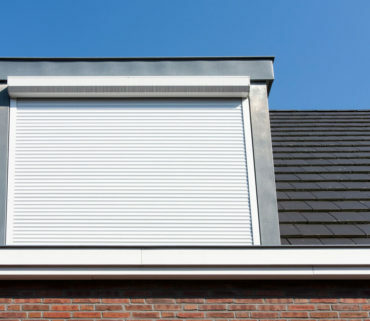 Why should you invest in roller shutters for windows in your home? 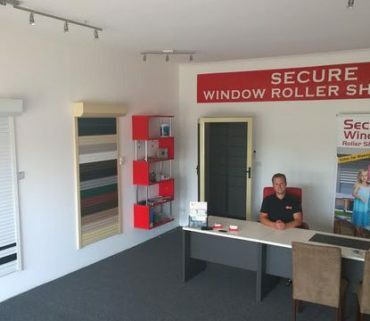 Keep your family safe – our roller shutters for windows are extremely resilient, making it harder than ever for someone to forcefully enter your home while they are in use. 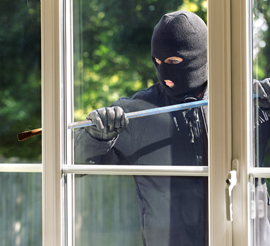 This keeps your family and your belongings as safe as possible. 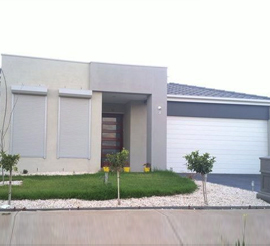 Keep your home cool – secure shutters provide an extra layer of insulation for your home. In the summer, this keeps out the heat and in the winter it shelters you from the cold. Not only does this make your home more comfortable, but it can help you save on your electricity bills. 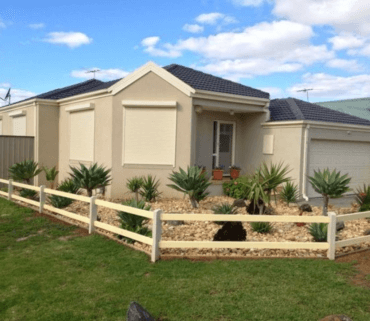 Offering a wide range of options to suit any home and free, no obligation quotes for all customers, you will quickly see why we are known as the only people to trust when it comes to buying roller shutters in Melbourne. 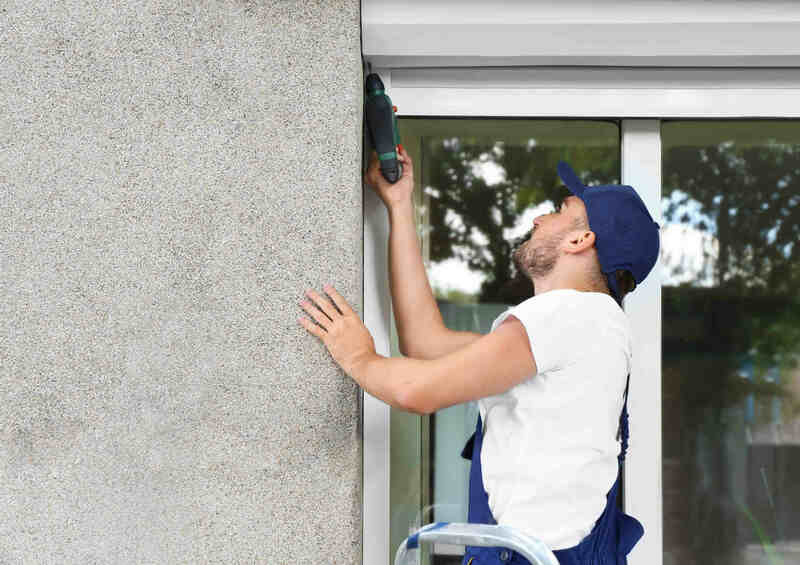 Fast and professional installation – you don’t have to worry about installing your window security shutters yourself, because our team of professionals will make sure it’s done to the highest of standards. 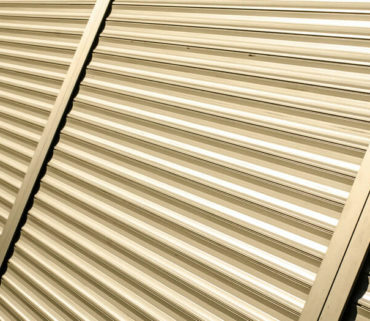 Quality that lasts – with these benefits in mind, our security shutters provide long-lasting benefits that you can count on. Rather than replacing them in a year or two, you can feel confident knowing that they will last the long-haul. 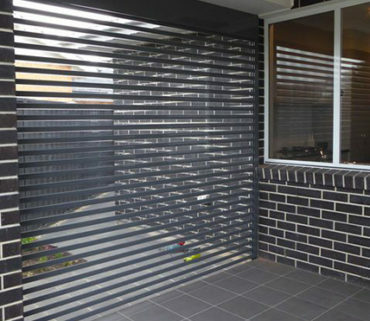 We aren’t interested in providing customers with cheap shutters that offer no real benefits. Instead, we want to give you the best of both worlds – with prices starting at just $399.00, you can get an affordable product that never compromises on quality. 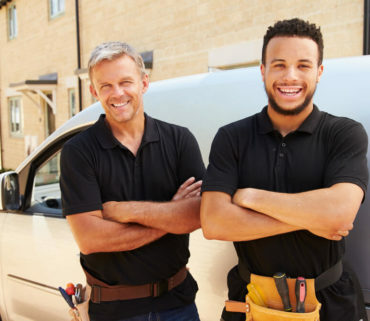 In fact, we’re so committed to this that we offer a price beat guarantee, meaning we will beat any written quote by 5% when the products used are the same quality as ours. 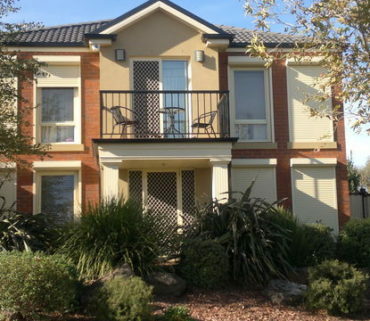 We only use the very best, Australian made materials and have a huge range of options to suit any job. 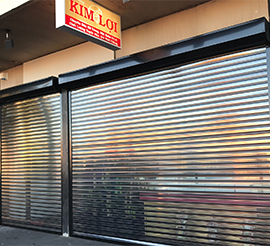 Right now, you can get our STANDARD 1.8metre X 1.8metre roller shutters with an Italian Solento manual all metal winder for just $628.00 when you purchase a minimum of 3 shutters. You can visit our showroom at 7/112 Main Road East, St Albans/Kealba. Open from 10am-5pm Monday to Friday and on Saturday’s by appointment only, it’s the best way to see for yourself the true quality of our products. 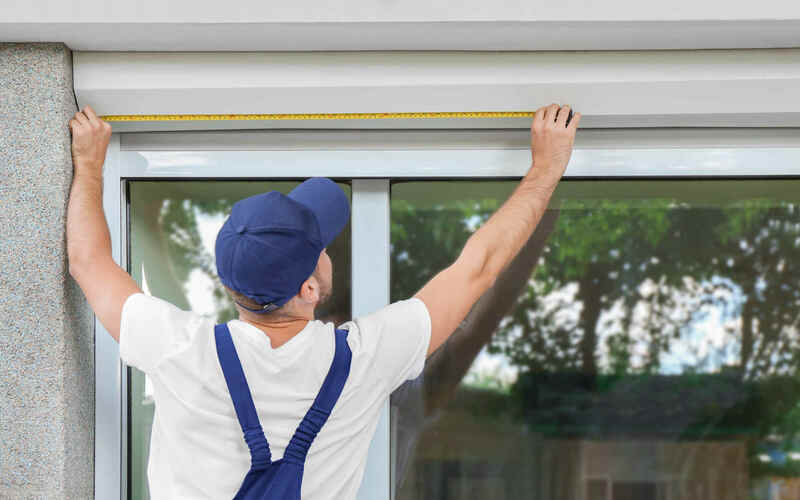 If you’re looking for DIY, commercial or home roller shutters for windows in your Melbourne home, just call 1800 554 877 now to organise you free, no-obligation quote with us today! 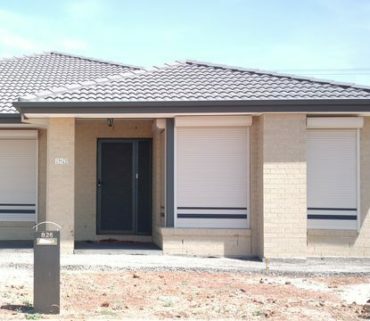 Large range of profiles to suit - 55mm, 77mm Wide Span, Extruded, Storm proof, BAL 40 Bushfire Protection profiles, Clear view PVC see-through roller shutters. 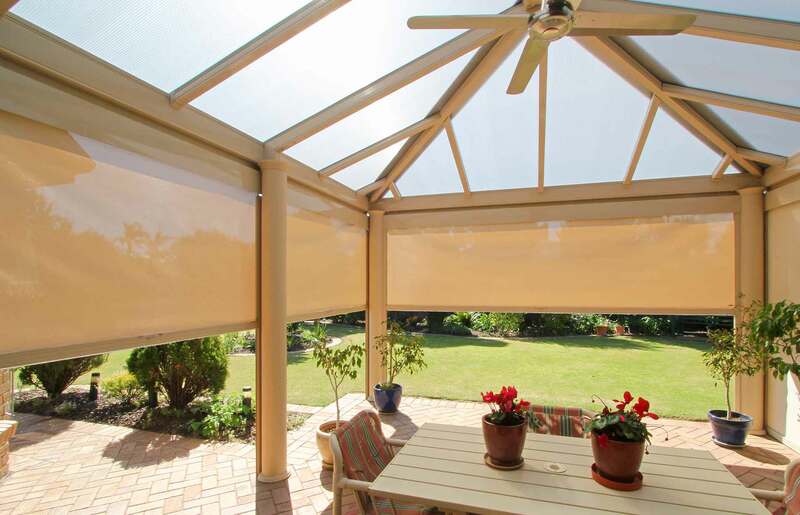 Perfect fit for alfresco areas, shop fronts, kiosks, factories, warehouses and sporting complexes.